Game day is around the corner and if you’re on the keto diet, you’ll want to know about some of these keto appetizers for game day that taste really good. If you’re on the ketogenic diet and want to indulge in some delicious low carb appetizers for Gameday, then these amazing options will definitely do. Plus, these keto appetizer recipes are perfect for everyone who is joining you for game day. 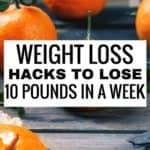 No one has to even know they’re keto friendly but you! These Pimento Cream Cheese Fat Bombs are nutty, cheesy, and addictive! 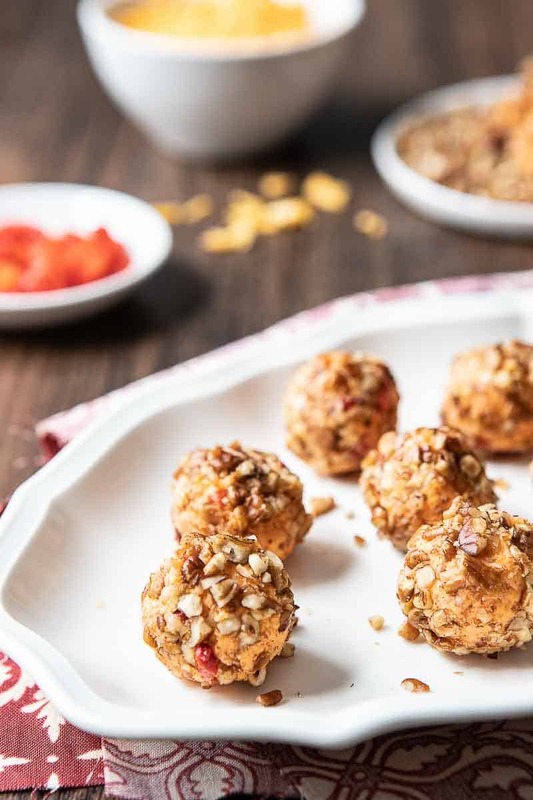 These little cheesy balls come together in under 45 minutes and make a terrific low-carb snack! These Air Fryer Bacon Wrapped Chicken Jalapeño Poppers with a Korean BBQ Sauce makes a great meal or appetizer. 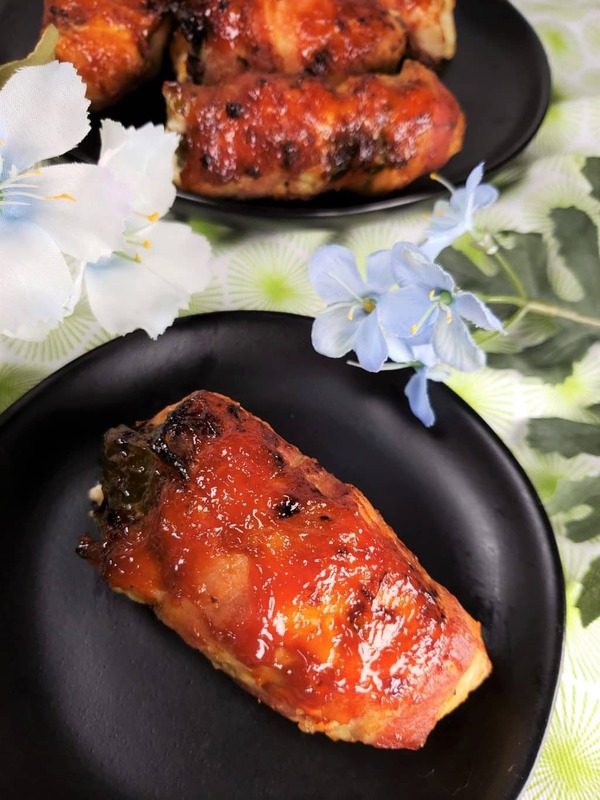 Oozing cheese with smokey bacon and barbecue sauce in every bite! 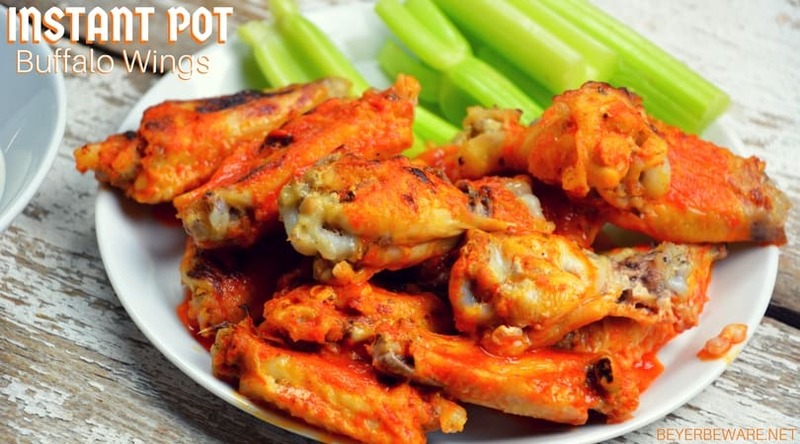 If you’re looking for a healthy alternative to fried chicken with the same great taste and crunch this Air Fryer Chicken Wings recipe is it. They’re also perfect for the keto diet. 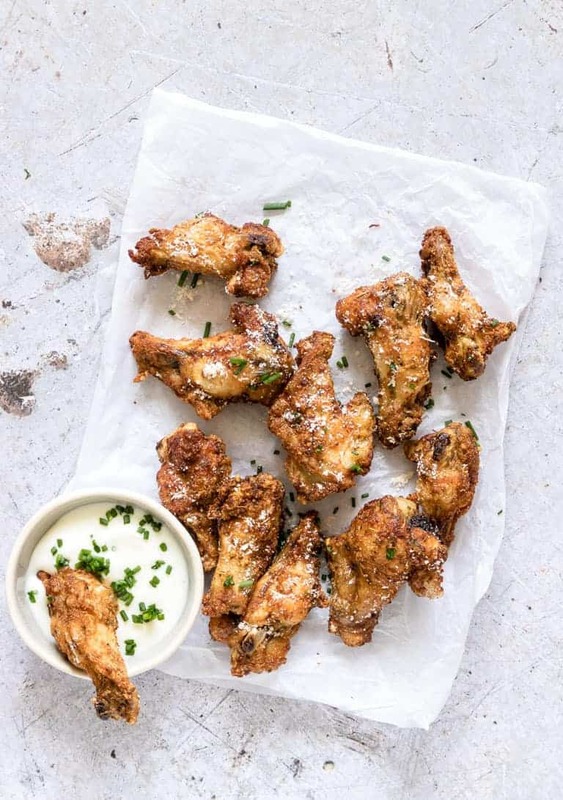 These keto friendly wings are quick to make and taste so good. Plus, they’re the perfect appetizer to serve when you have people coming over. How well do these look? If you’re looking for a simple low carb appetizer that also tastes good, these dill pickle wraps are exactly what you need. These low carb taco cups are so easy to make that you can eat them for lunch, as a snack or serve as a low carb appetizer. Each taco cup only has 1.8g net carbs and is sure to be a crowd pleaser! 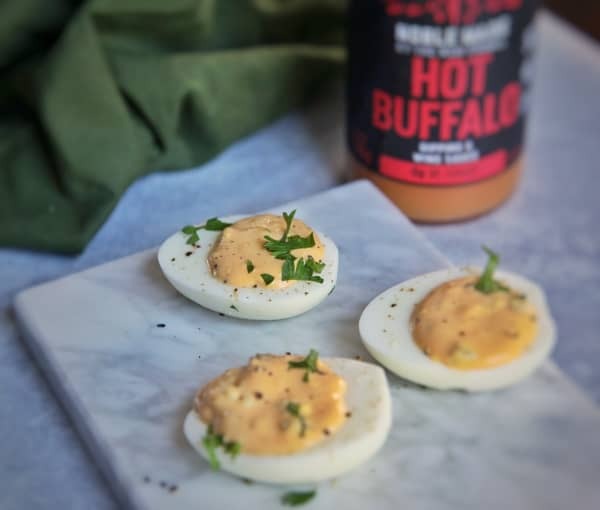 These easy to make low carb buffalo deviled eggs are exactly what you need if you’re looking for some amazing keto appetizers to serve. Whether it’s for the family, for a part of for guest, these will be a hit! 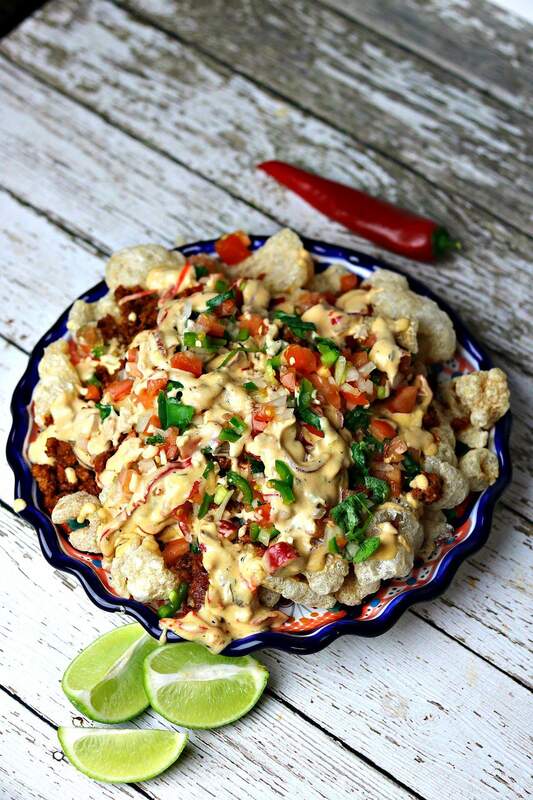 These Loaded Nachos are great keto party snacks for game day. Everyone will enjoy these! 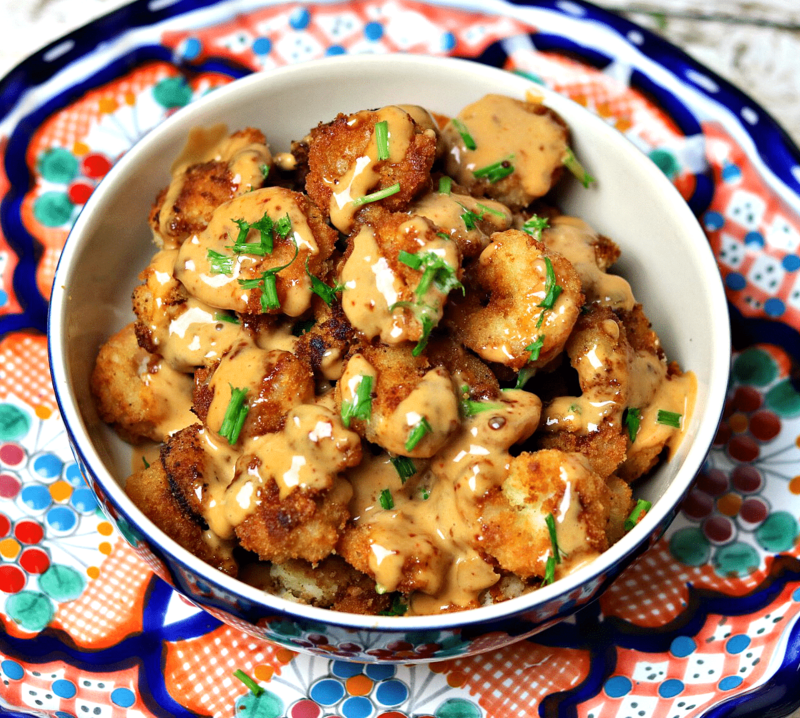 This is a recipe for Bang Bang Shrimp that is grain-free, nut-free and does not use added sugar. 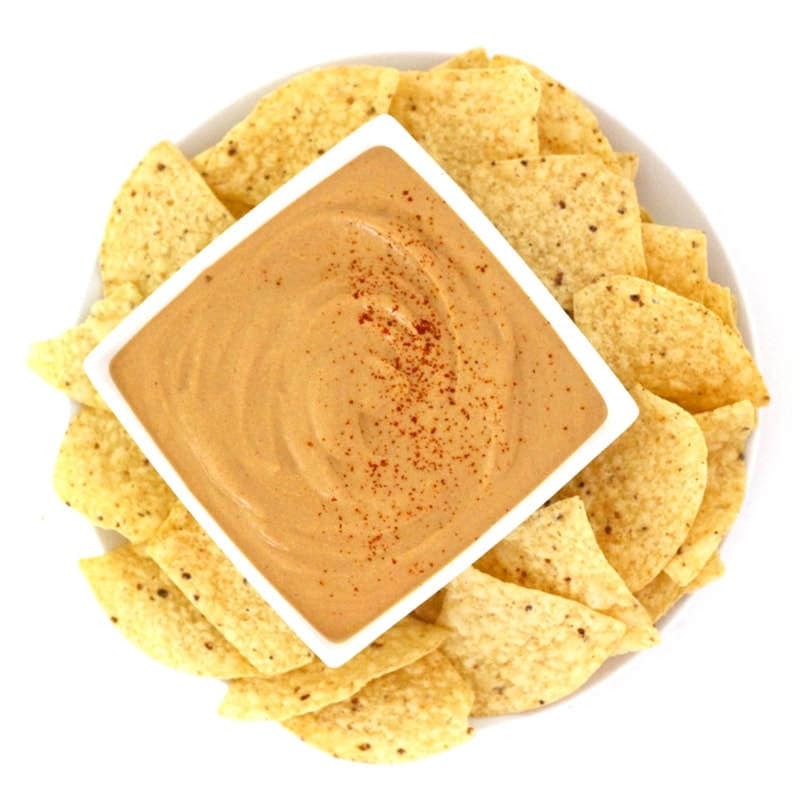 This is one appetizer you need to serve for game day! 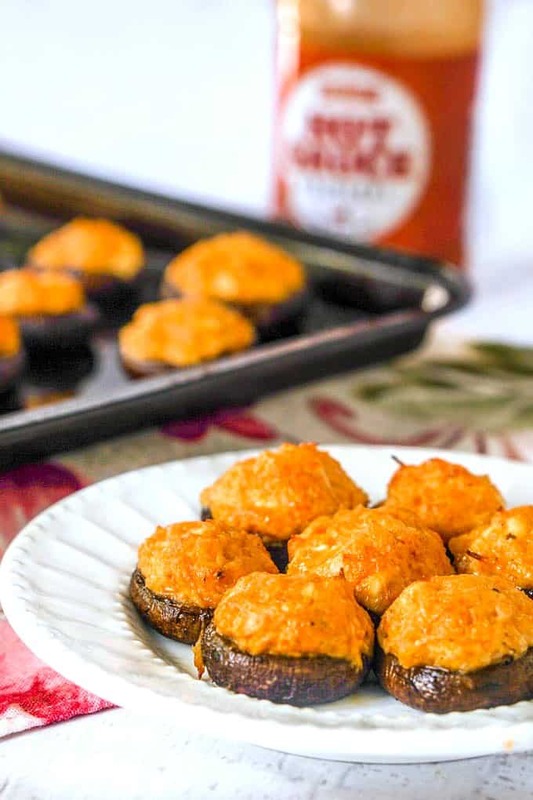 These buffalo chicken low carb stuffed mushrooms make for a delicious keto appetizer for your next holiday or football party. 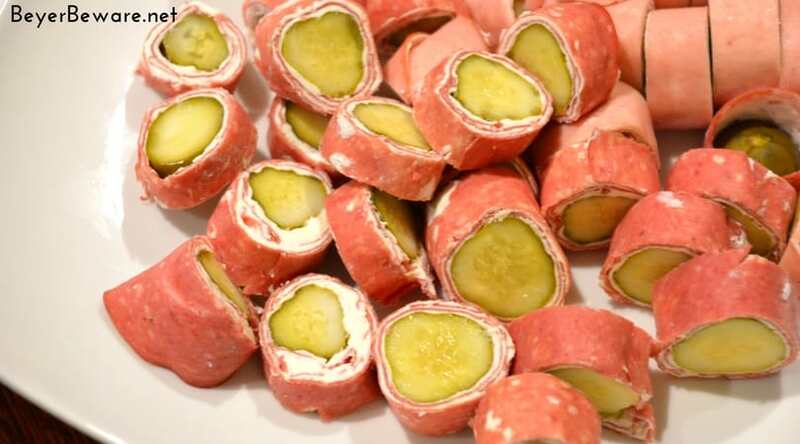 You can even eat these as a low carb snack or meal! Five stuffed mushrooms contain only have 2g net carbs so you know you can enjoy these guilt-free! 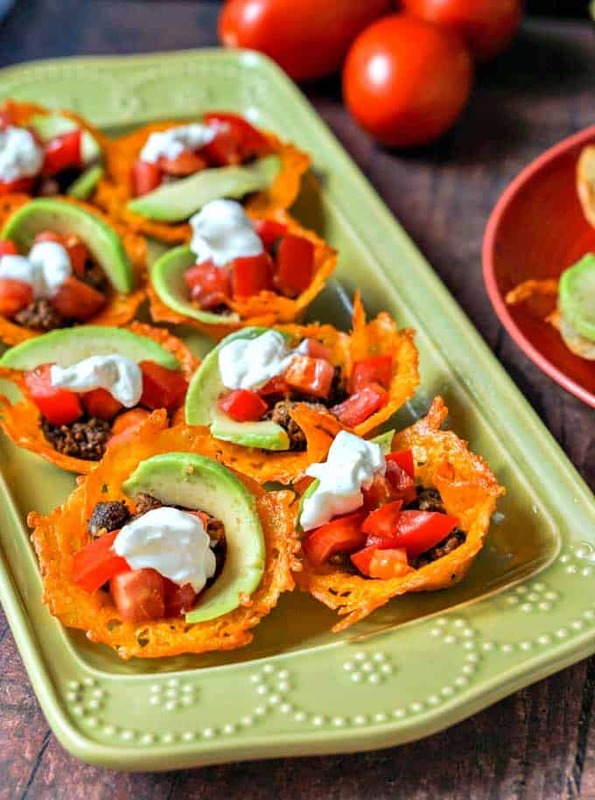 These keto appetizers prove that you can enjoy this diet, even on game day or at gatherings! 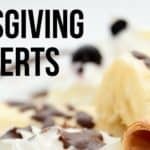 This list of appetizers are great for keto or low carb diet and they taste really good. The best part, they’re also easy to make! So, next time you’re throwing a party or having friends over, you don’t need to worry about what you’re going to make that you can also enjoy. 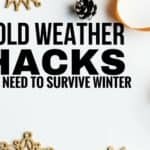 This list has exactly what you need to stay in ketosis and enjoy your time! What are your favorite keto appetizers?